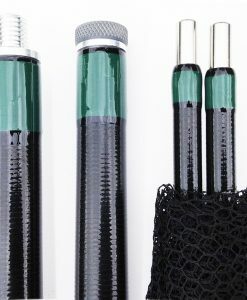 These have been designed by “Frappers” Frapwell and the first version was for eel anglers is very popular and selling well. 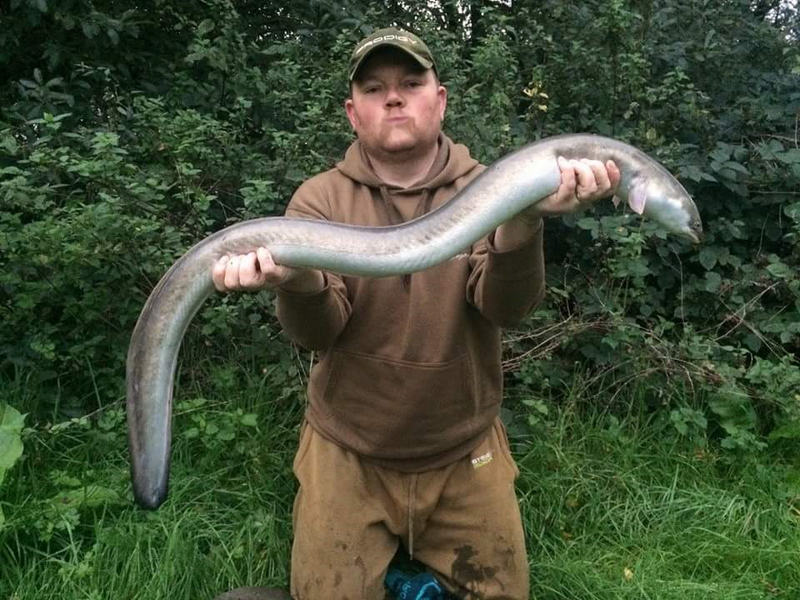 Big eel specialist net 60” arms (yes 60”!) but with 30” opening. Built to our usual high standards. Supplied with 6’ handle. The working principle is the same as all other Chris Brown nets. Very strong and light construction, finished in dark green. 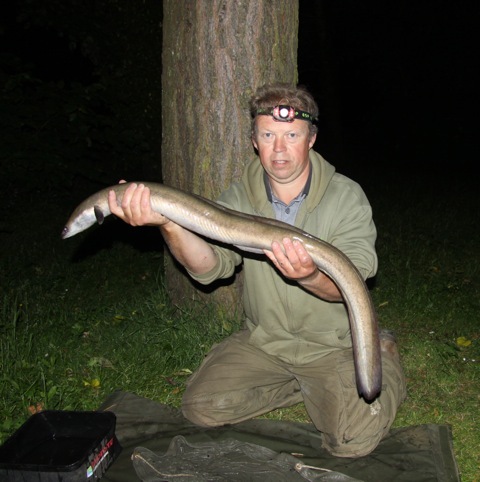 The 60″ Steve Frapwell Eel net was designed for safely netting very large freshwater eels. 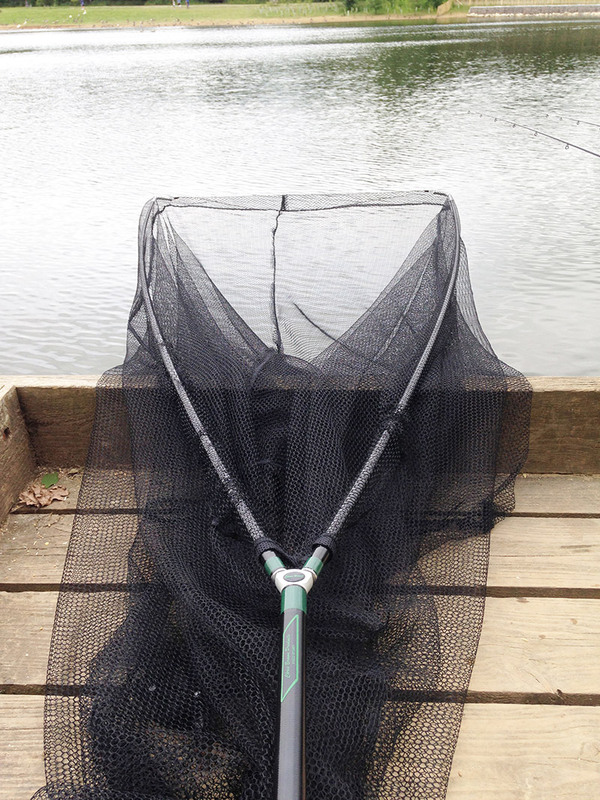 The arm length prevents the fish sliding off the net tension cord. The arms are easily slid of the stainless steel pins and allow the angler to roll up the net encompassing the fish and making it easy to lift from the water. A cat version of identical size but much stronger arms and bigger, stronger net is available here – we think you will love this item! 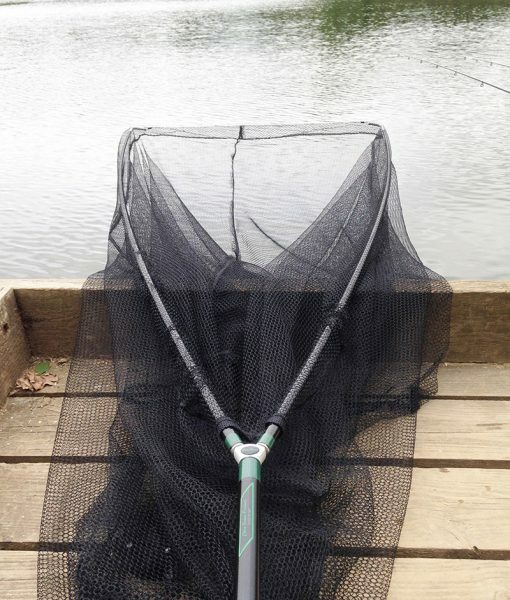 Suitable for fish up to 80lb in weight, not lifted by the handle of course! We are pleased to advise that we will donate a percentage of profits to Starlight, a charity for seriously ill children. 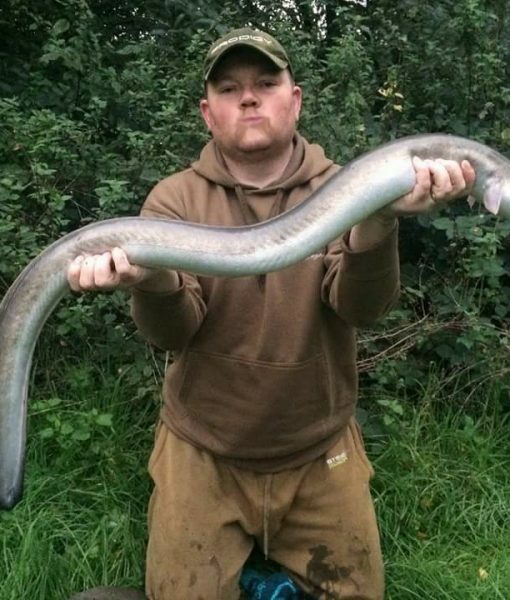 This will apply to all eel and cat nets in 2017.